Snorkel Set Rentals | $10 Per Day - 2 For 1 Weekly Rentals | Great Deals!! Home / Rentals / Snorkel Masks / Full Face Mask Snorkel Rental $15/day or 52.50Wk– Reserve Now. 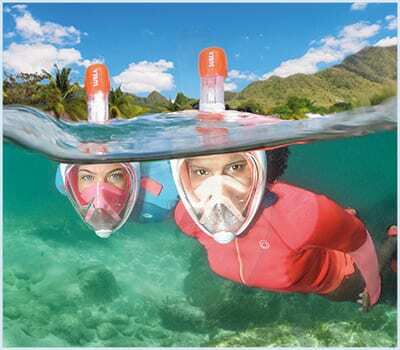 Full Face Mask Snorkel Rental $15/day or 52.50Wk– Reserve Now. To Reserve, Chat, Text 808-866-7814, Call 808-661-3333 or Book Online Below. Free afternoon snorkel cruise (Maui Only) or Free 1 day underwater camera rental with weekly snorkel gear rental. See details below. Quantity123 or more - Contact Us. 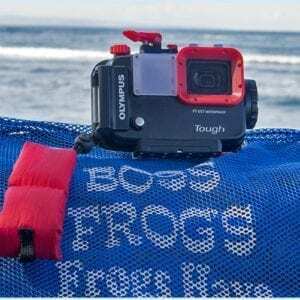 This item can only be delivered in West Maui with the additional rental of a bicycle, surfboard or stand up paddle board. Please add one of those items to your order. 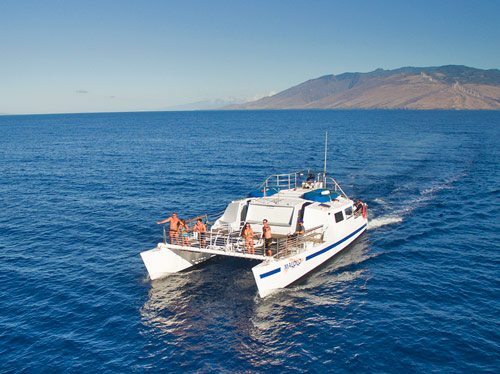 Free afternoon snorkel cruise to Molokini or Coral gardens with weekly rental or 1 day free underwater camera rental. Contact us for details. Snorkel the coral reef and see tropical fish and other marine life. Relax. Enjoy the cruise and a Mai Tai!Malolo Snorkel Cruise Our For An Epic Adventure! The Malolo on her way to Molokini. 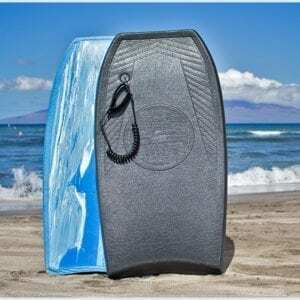 Body Board Rentals $8/day or $24/wk – Reserve Now. 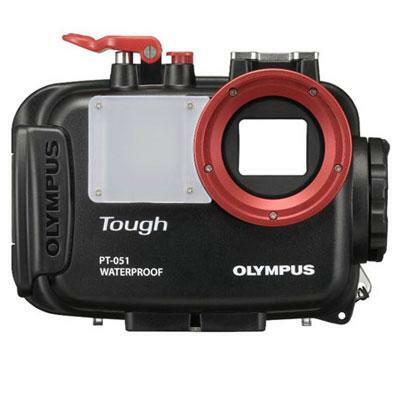 Underwater Digital Camera Rentals $40/day or $75/wk – Reserve Now. 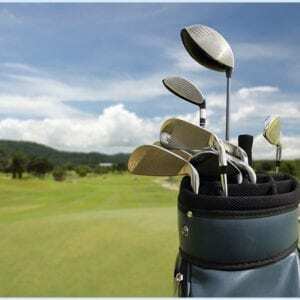 Golf Clubs Rental $17/day or $60/wk – Reserve Now.